The annual ITEC exhibition and conference will be held at PVA Expo in Prague from 28-30 April. ITEC is the leading international forum for military training, education and simulation sectors. The event offers a unique perspective of the latest innovations in these sectors and provides visitors with a platform to discuss developments and exchange ideas in this ever evolving market. Following the decision to host ITEC in Prague, the organisers are working closely with the Czech Ministry of Defence to address the growing global requirement for training and simulation technologies by using the exhibition and conference to showcase the latest innovations from the international modelling, simulation and training (MS&T) sector. The Czech Army has developed considerably in recent years and has been innovative in the way it has grown its MS&T expertise through its Centre of Simulation and Training Technology (CSTT), to use reconfigurable simulation methods and technology to enhance its capability. General Petr Pavel MA, Chief of the General Staff for the Czech Army and from June 2015, Chairman of the NATO Military Committee, will deliver the keynote address at the ITEC conference, which will focus on advancing interoperability between nations and institutions in a globalised world through enhanced training and education. 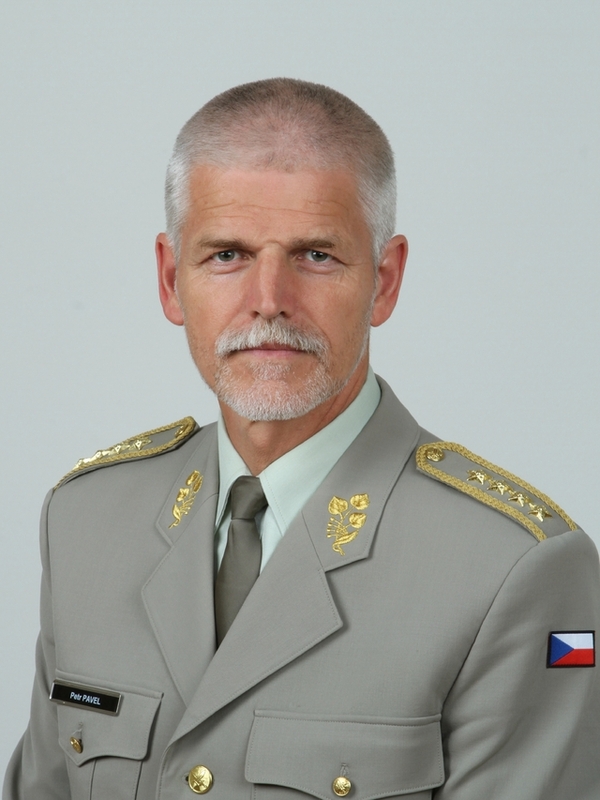 Gen. Pavel has a distinguished and highly decorated military record with the Czech Armed Forces spanning over 30 years. Rising through the ranks as a platoon and company leader in airborne reconnaissance, Gen. Pavel worked as a military intelligence officer, commanded a Special Forces brigade and mechanised units, followed by staff positions as a military representative to US CENTCOM and NATO commands. Gen. Pavel has also attended the Czech Military Academy in Brno and the Royal College of Defence Studies in London and holds an M.A in International Relations from King's College London. Mr Jiri Hynek, President of the Czech Republic's Defence and Security Industry Association, which has pledged its full support of ITEC, explains that 'The future of the training systems may lie in the simulation technology. It will contribute to quality of training and influence the defence spending significantly. In the Czech Republic there is a lot of potential to contribute to this trend due to quality education and number of high tech companies specialised in this field. From this point of view it was good decision to organise 26th ITEC in Prague'. Throughout two decades ITEC has provided a forum for the display of significant new training capabilities and the discussion of issues of key importance to the global training community. Today ITEC is jointly owned by Clarion Events and NTSA. Clarion Events, the majority stakeholder, is well known for running a number of highly successful defence and security conferences and exhibitions, including Defence & Security Equipment International (DSEI), Counter Terror Expo (CTX) and Undersea Defence Technology (UDT). Clarion Events has become one of the largest independent and one of the top three event organisers in the UK. Currently Clarion Events employs a talented staff of nearly 500 people in 12 offices: UK, (Fulham Green, London, Cheltenham); Germany (Bielefeld); The Netherlands (Maarsen); South Africa (Cape Town); USA (Connecticut and Reno); Brazil (Sao Paulo); Dubai (UAE); Singapore and Turkey (Istanbul).